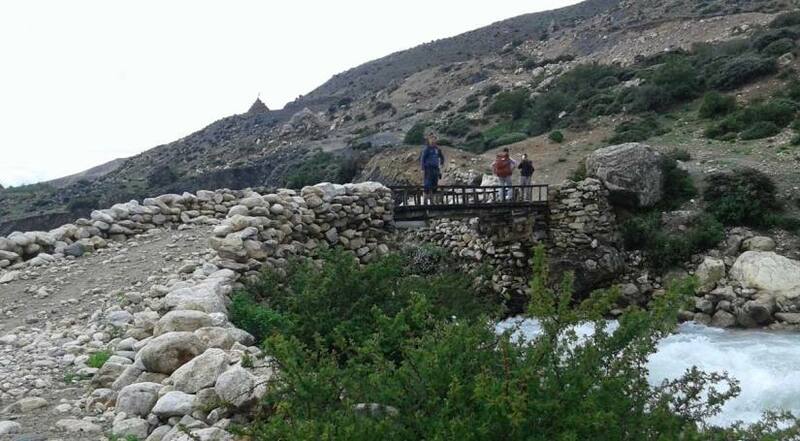 Leave no stones unturned of Transhimalyan region, also known as forbidden kingdom of “Lo”. Picturesque rural ethnic hamlets and their socio-cultural lifestyle. Get to know ancient Buddhist monastery from medieval period and also from the 8th century. 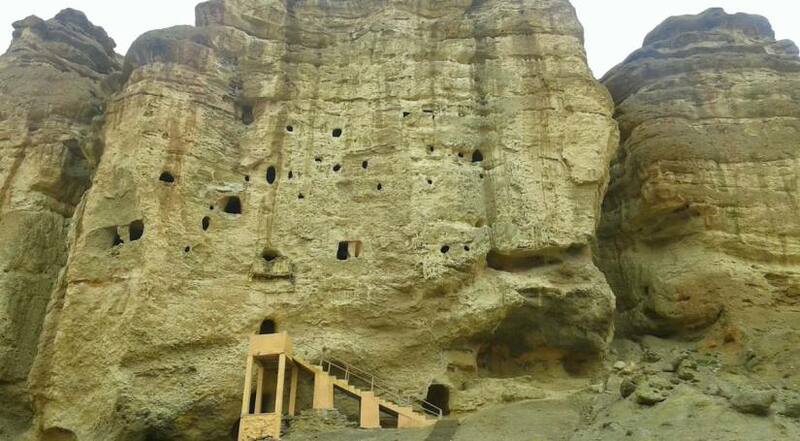 Dig into astounding caves around “Lo Manthang”. Search high heaven in almost tree-less barren topography and marvelous view of mountains. 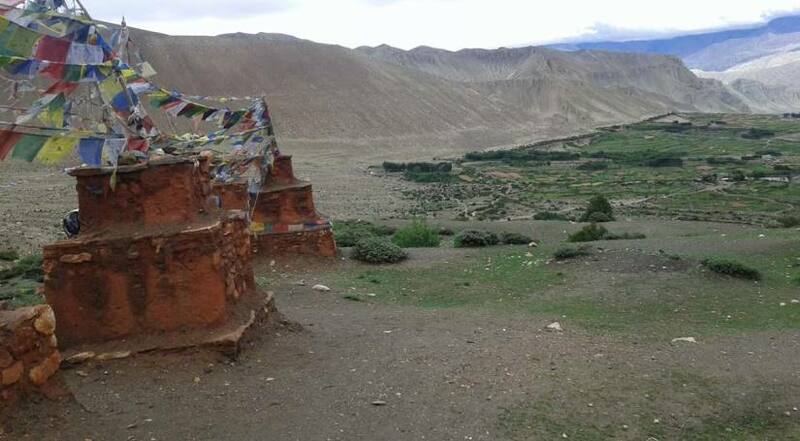 “Upper Mustang Trek” is one of the most fascinating trails around Trans-Himalayan region. This is one of most engaging trails, for the devotee of travelling into rarely showcased lands around the kingdom of “Lo”. With majestic views of mountains, this trek will give you a chance to manifest old civilization life, literally same as centuries ago. Lo Manthang lies in northern part of Nepal, The Upper Mustang was a restricted area until 1992 which makes it one of the most preserved regions in the world, with a majority of the population still speaking traditional Tibetan language and having culture similar to the area of the Tibet Autonomous region. Geographically, The Upper Mustang comprises the northern two-thirds of Mustang District of Dhaulagiri Zone, Nepal. Traditional Mustang (the Lo Kingdom) is 53 km north–south at its longest, 60 km east–west at its widest and ranges from a low point of 2,750 m above sea level on the Kali Gandaki River just north of Kagbeni to 6,700 m at Khamjung Himal, a peak in southeast Mustang. When we study the past of Mustang, it was once an independent kingdom, although closely tied by language and culture to Tibet. From the 15th century to the 17th century, its strategic location granted Mustang control over the trade between the Himalayas and India. At the end of the 18th century the kingdom was annexed by Nepal. A Shepard locate a collection of 55 cave paintings depicting the life of the Buddha in 2007. 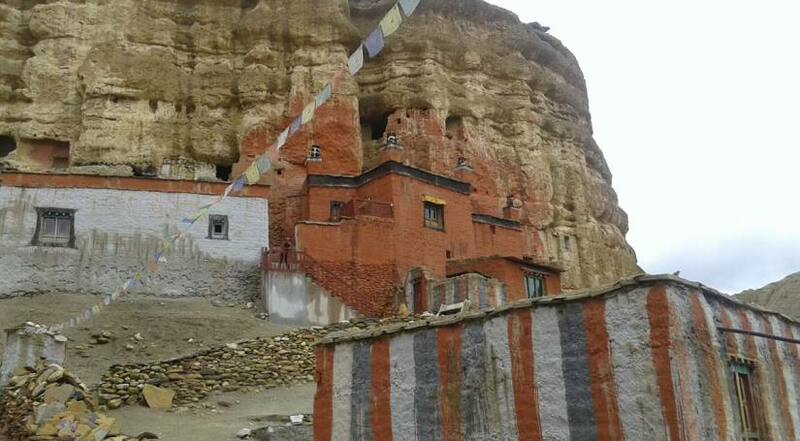 Inside the valleys of Upper Mustang, we can also witness Lo-Ghyekar Gompa, the ancient monatery from 8th century. Mustang is well-known for it’s Buddhist culture. It is an alternate way to experience the Tibetan culture and landscape of majestic view. The Tiji festival in Lo-Manthang is another popular event for tourists in the area seeking to experience the native culture. Over a thousand trekkers visit this area every year. As it still lies in the conserved area, 50$ is to be paid for special permits, per day inside the valleys of Mustang region. Special permit for this region requires at least 2 people. We, Himalayan Traverse Adventure have desgined this trip to faciltitate the trekkers who seek adventure and wish to trek in the Trans-himalayan region. All necessary paperwork and trekking related permits and fees like Annapurna Conservation Area Permit, TIMS, special permit for restricted Mustang region, etc. 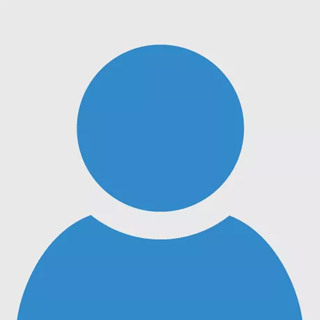 Extra expenses by member like Laundry fees, drinks, phone calls, shower, etc. Welcome to Nepal, the Land of Himalayas! Upon your arrival our representative from Himalayan Traverse will welcome to you at the airport and take you to your respective hotel. As it is the first day, we will make you brief introduction on your trip and your guide/s too. After breakfast in the morning we start a small sightseeing in Kathmandu in the three famous UNESCO World heritage enlisted sites: “Pashupatinath Temple” the biggest temple for Hindus, “Swayambhunath Stupa” also known as the monkey temple which is one of the famous religious stupa for Buddhists and “Boudhanath Stupa” the biggest Stupa in Nepal located in Kathmandu. After this short visit to religious sites we make early preparations for our trip and make sure everything is okay. Overnight in Kathmandu Hotel. We will be offering you a special dinner in typical Nepali restaurant. Today as the first day of our trek, we dive to Pokhara, the city of Lakes. With tourist bus, travelling to Pokhara will be quite satisfying as the Nepalese landscapes will never bore you. As we reach Pokhara by the end of the day, we go to our hotel in Pokhara. An evening walk by the Lakeside could be a wonderful thing to do. After an early breakfast in the morning, we have a secenic morning flight to Jomsom, which will take us around 20 minutes. The mountains of over 8000s as Annapurna and Dhaulagiri can be clearly seen through the windows of our flight which makes our flight even more interesting. The short flight takes us to the headquarters of Mustang, Jomsom. Then we move on to Kagbeni, an amazing site which was used as major route for salt trade in the past. The amazing Trans-himalayas will make you fall for it. Overnight at Kagbeni. Our journey today starts from the riverbanks of Kaligandaki river. Our special are checked as we move out. We walk through the windy and sandy trails We can see the local houses, buckwheat, barley, wheat fields, apple orchards on our way to Chele which lies on small ridges. Today, we start our trek further again. We climb the Taklam La pass at the altitude of 3624 meters and move ahead through the plateaus and narrow trail from where we can have the amazing views of Tilicho peak and Damodar Danda. A further walk of about three hours from there takes us to Syanbochen, our destination for today. We can also see the famous Ramsung cave on our way. Overnight at Syanbochen. We have a pleasant walk today. 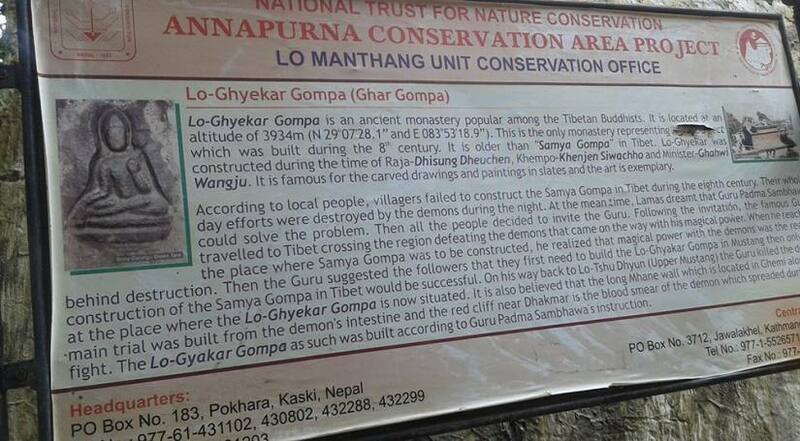 We cross the Ghyami Khola and climb the trail besides the long Mani wall, which is made by Buddhists piligrims. Then walking further we can see the fields, willow trees and typical houses. Then we reach Charang where we will be staying for overnight. We today head out for Lo-Manthang, our major destination for the trip. We can see the magnificent himlayan and Annapurna range views on the way. We can see the amazing city of Lo-Manthang at the borders of Lo-Manthang as we get there. Lo-Manthang is also known as the capital city of the Mustang kingdom. Today is the most important of our trip as we are going to explore Lo-Manthang, our ultimate destination from the very beginning. The religious and beautiful monasteries can be seen in Lo-Manthang area. The landscape of Lo-Manthang takes anyone’s heart away. We will be also giving a short visit to the four storeyed King’s Palace at Mustang. We can see the panoramic views of Annapurna ranges and Himalayas from Lo-Manthang perfectly. Today on our way for return, we head out for Drakmar. It’s a different route than the route we came from. We can see the beautiful and religious Gumbas on the way. It is believed that wishes asked in the Ghar Gumba are fulfilled. Overnight at Drakmar. Our journey back to Ghiling starts the dusty trails which gets dustier on the sunny day. So, we are suggested to walk on evening rather than on afternoons. Overnight at Ghiling. We can see the amazing view of magnificent Himalayas on our way to Chhuksang. We can see the wonderful scenery. Then after a walk of around five hours, we finally reach Chhuksang. Overnight at Chhuksang. Today is our last day in the restricted area of Mustang. We make our exit from Kagbeni again. We shift to the normal Annapurna trails from the windy trails. We will be taking our lunch in Kagbeni and head out for Jomsom again. We will also reach Muktinath today, a very important religious site for Hindus. Overnight at Jomsom. After the completition of our trip, today we return back to Kathmandu. We drive with the sceneries seen outside of our windows. As we reach Kathmandu, we rest and pack up for tomorrow's international flight. At the evening, we will organizing a special dinner for you on the occasion of success of our wonderful trip.